Lil Wayne cannot seem to catch a break. 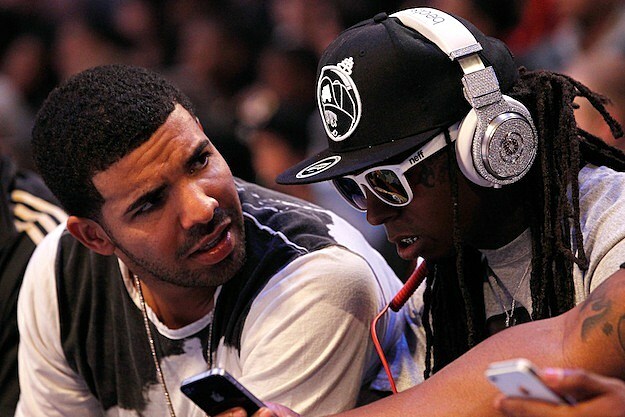 First drama between him and his “father” Birdman, now Tunechi says that his label mate and close friend, Drake has slept with his girlfriend. The rapper made this confession in a book that he is currently working on. The book is still being shopped by publishers, according to Rap-Up. There is no word yet when the book will be released.